Kajol praises SRK for a noble reason! Bollywood actress Kajol is one of the few actresses to have been reliable with the kind of roles she wants to play. She has always been clear of doing substantive roles and has set an example for the same. The actor while speaking to a tabloid disclosed that she feels happy seeing actresses now looking forward to doing a movie with a great script. “It’s slow but it’s happening. There’s a sweet departure from the usual song and dance sequences that actresses were being used for. Instead, there is more of content and women veering towards such films,” she revealed. 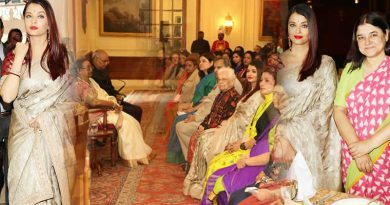 She further stressed on how their counterparts are also being supportive in producing more women-oriented content. 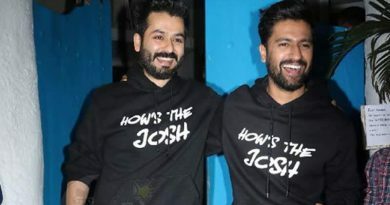 She particularly praises her co-star of many films Shah Rukh Khan for having the courage to feature in a movie where the protagonist is not him but Alia Bhatt. “When you talk about a woman-oriented film, you have to thank the directors and producers who are backing those films. Look at a film like Dear Zindagi. I think it was a brilliant film and for Shah Rukh to come and do his bit for a film that completely belongs to Alia, that also takes courage and I wish and hope to see more actors doing this. It should become a universal space for all,” Kajol further added. ← Big B’s NO for Salman’s Race 3! 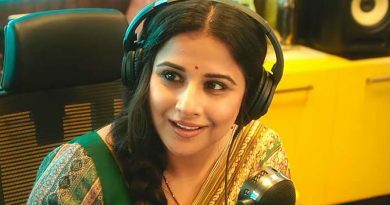 Vidya Balan’s 200% from the heart for Tumhari Sulu! Now Shahid Kapoor is an electricity thief!